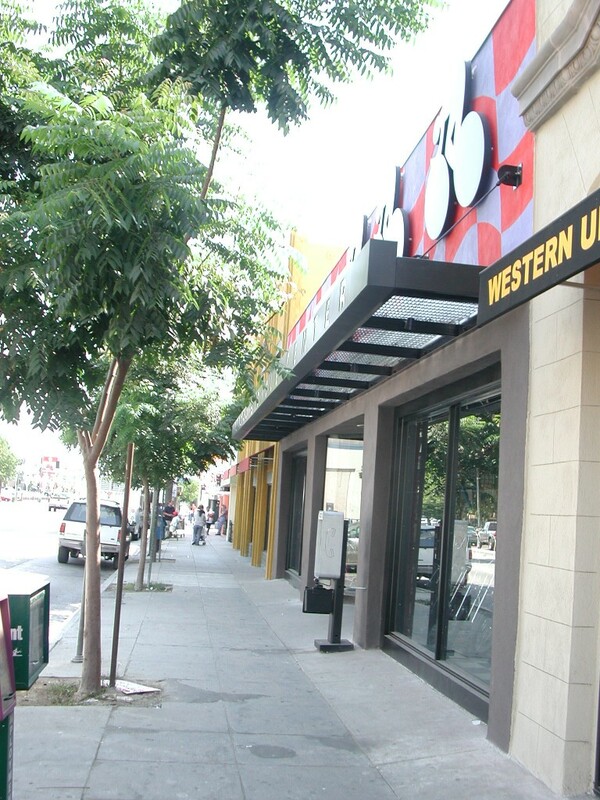 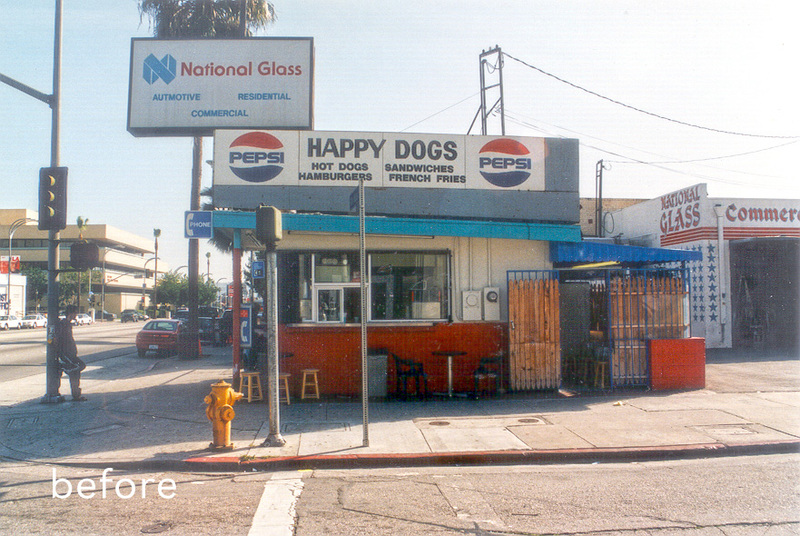 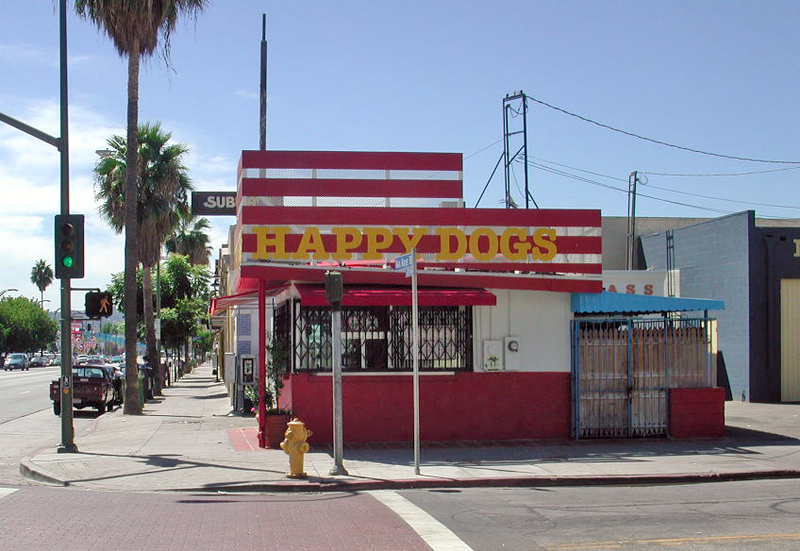 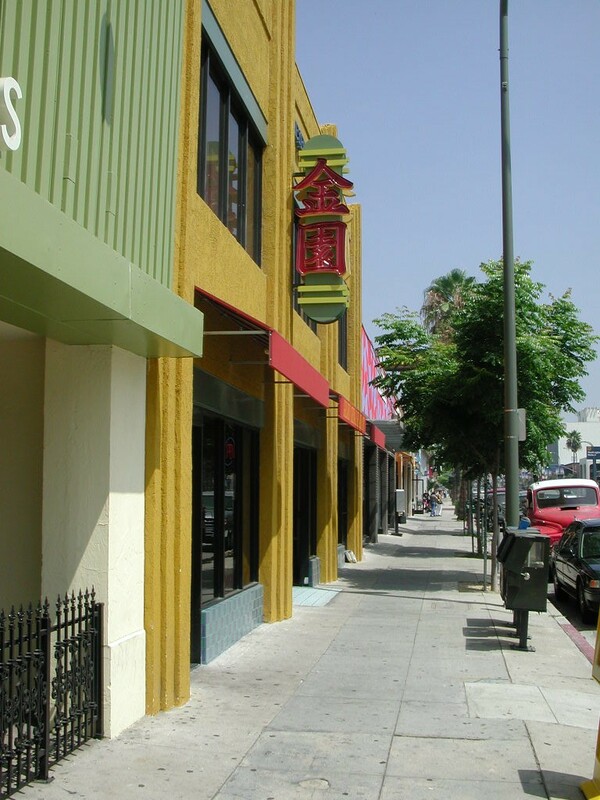 As the Van Nuys Boulevard project was completed, other area building and store owners sought to improve their properties. 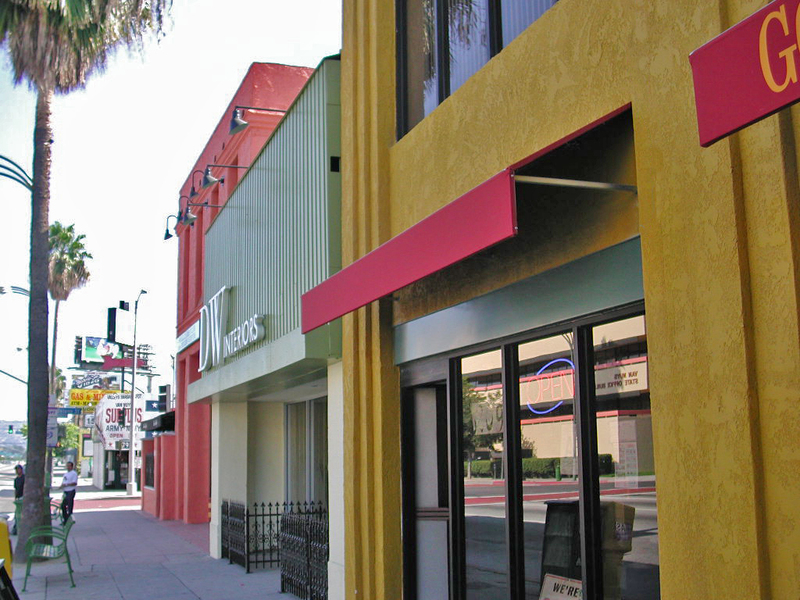 This block, around the corner from Van Nuys Civic Center, was rehabilitated with new colors, lighting, windows and signage. Each store is given a clear and separate identity through color and materials, while the entire block is unified with an elegant palette. 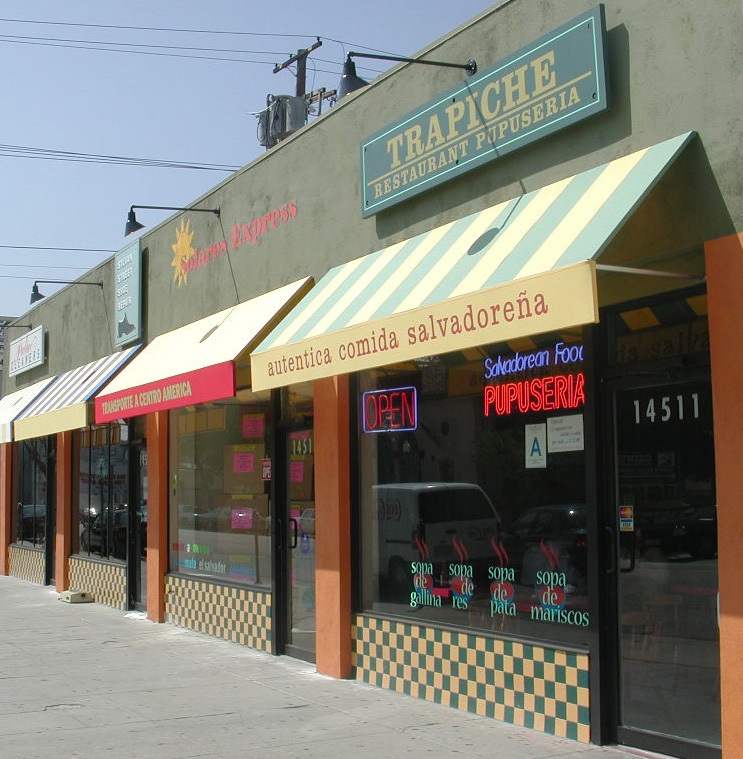 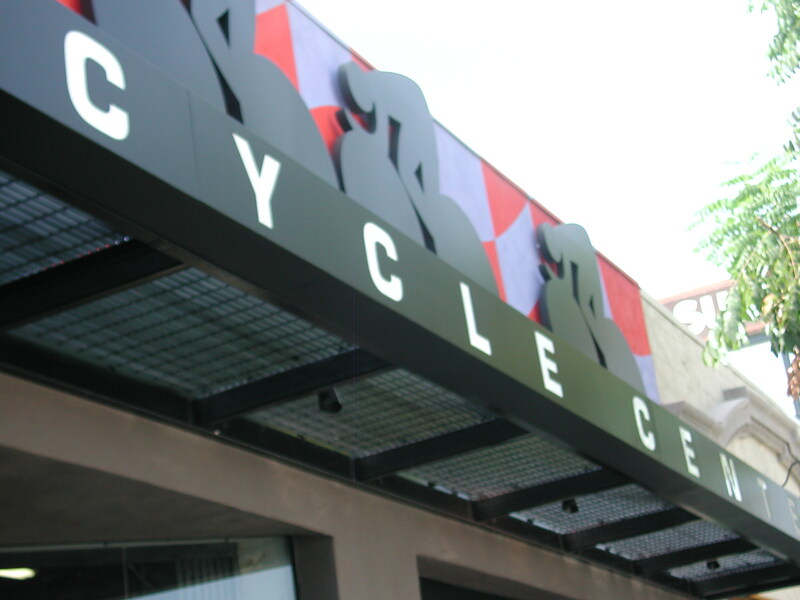 Signage is custom-designed to distinctively identify the business and its product within the community. 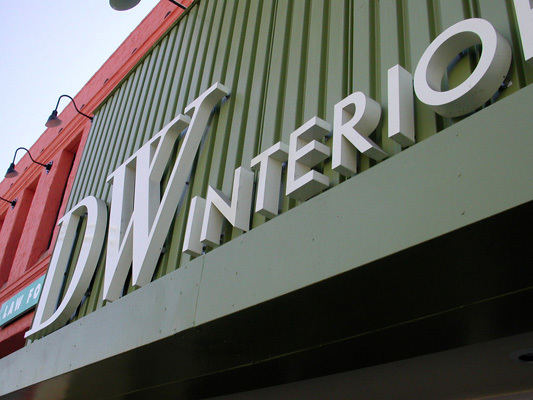 While providing new facade lighting and signage, we were able to eliminate unsightly roof signs, box signs and abandoned security devices.